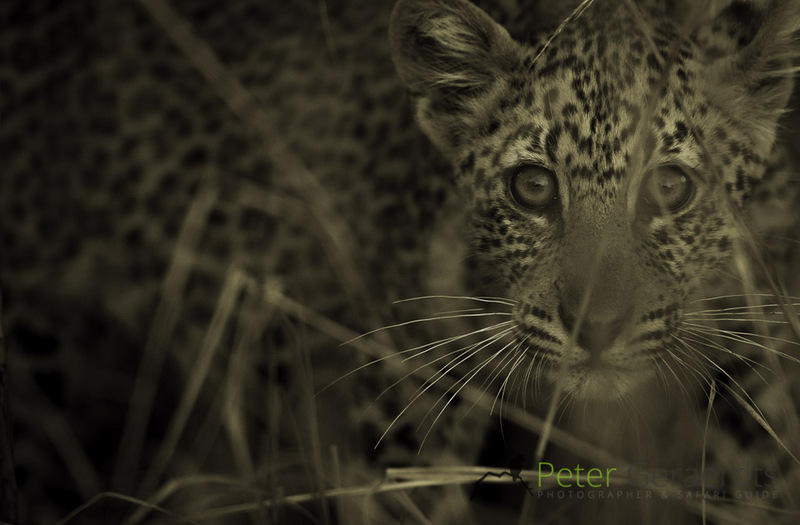 Join Peter Geraerdts, professional wildlife photographer and safari guide on a photographic workshop to improve your wildlife photography skills. Peter will be personally guiding all the safaris. 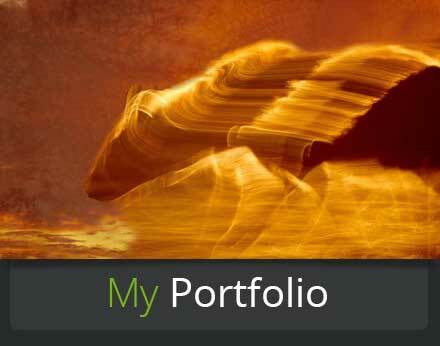 Photographers of all levels are welcome, from absolute beginners to seasoned professionals. 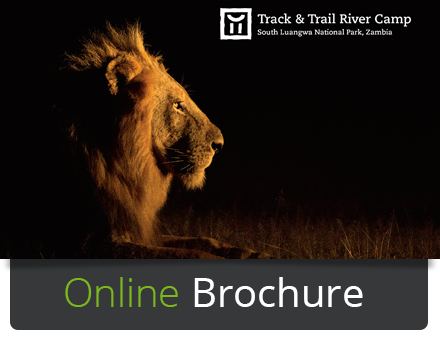 Most time will be spent outdoors (our classroom) exploring the incredible South Luangwa National Park with opportunities to reviewing and discussing images once back in camp. 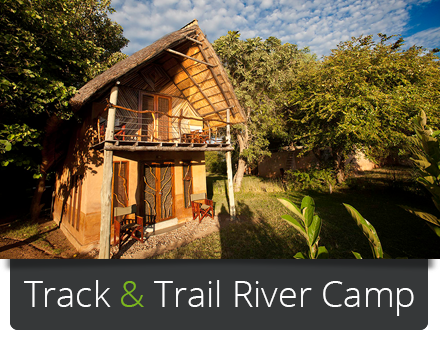 Individual or small group travelers are both welcome to book a private safari. This personal approach results in the best possible opportunity of improving your wildlife photography skills and spend as much time as possible at your favorite subject. 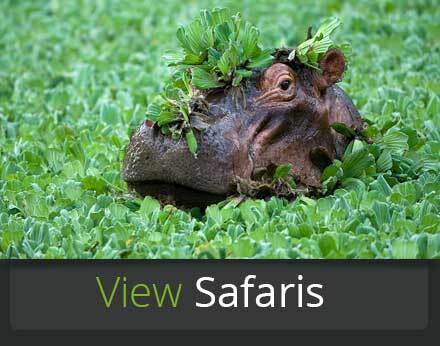 On safari you will make use of a customized and fully- equipped photographic safari vehicle. A maximum of six people are accommodated on the game drive vehicle, to ensure all participants have ‘window’ seats. The game viewer is completely open, allowing you to have 360-degree view for capturing images. The workshop aims to bring together like-minded people who enjoy both nature and photography. 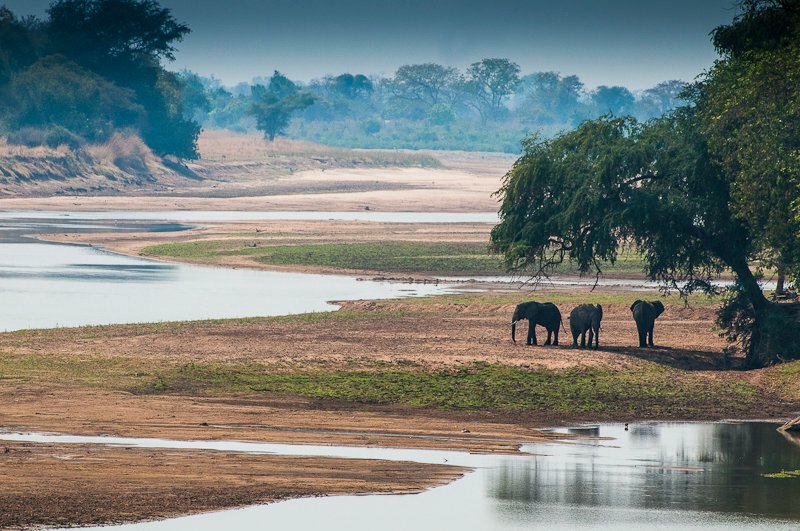 Bringing a partner or close friend along will add shared value to your journey as you explore one of Africa’s most exciting and fragile environments: South Luangwa. This park has one of the largest concentrations of wildlife and bird life to be found anywhere in the world. 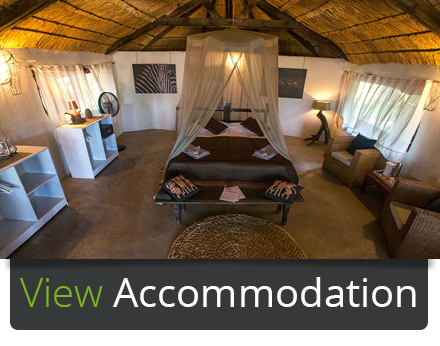 Dramatically changing seasons add to the richness and diversity of the park and the picturesque landscapes range from dry bare bush veld in the winter to a green wonderland in the summer months. 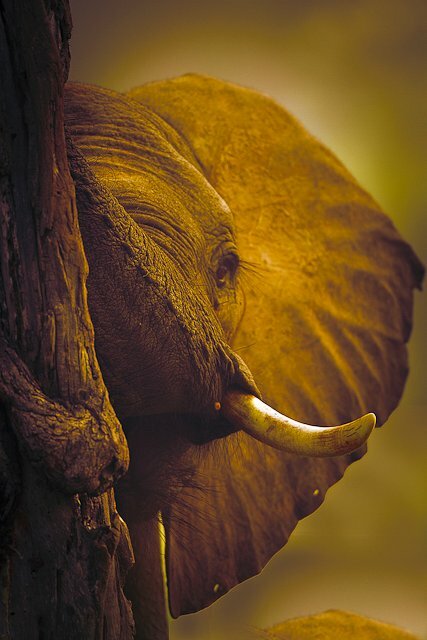 Peter Geraerdts has been guiding photographic safaris for the last 10 years and contributed to various publications and is known for his creative (dynamic) images. To confirm a booking a deposit of 50% is required within 21 days with balance paid 30 days before arrival date. If a booking is made less than 30 days before arrival date a 100% payment is required to confirm a booking. Cancellation fees: 10% Non-refundable, 90-31 days: 50% cancellation fees 30-0 days: 100% cancellation fees.